What a day it's been!! 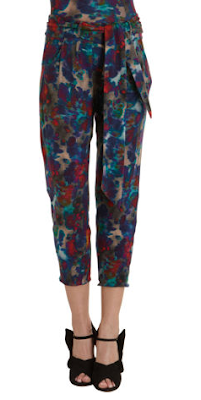 Finally getting around to posting, so it better be something super covetable... how about these killer SUNO sweatpants?? I'm usually against posting expensive sweats, but these are obviously not ever going to be loungewear and that print is to die for! Pre-order at Barney's for $295.